Sept. 25 — Neal Ryan Minnick, 36, 202 E. Washington St., Syracuse, arrested for operating a vehicle while intoxicated and possession of schedule I, II, III, IV controlled substance. Bond: $700 cash. 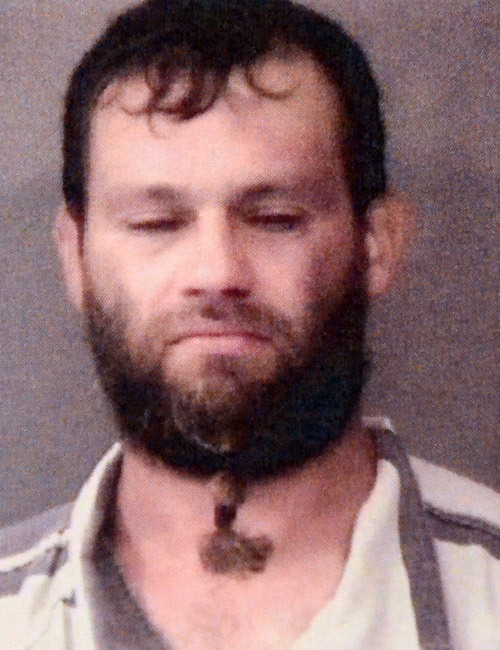 Sept. 25 — Christopher Paul Webster, 32, 3104 E. Wooster Road, Pierceton, arrested for possession of marijuana and possession of paraphernalia. Bond: $600 cash. 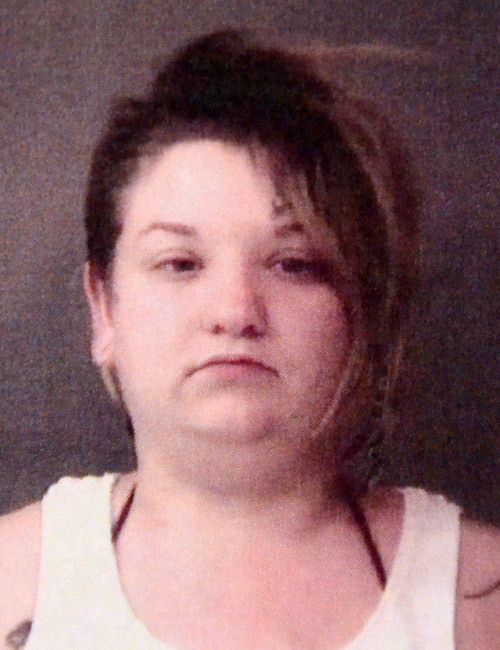 Sept. 24 — Amber Dawn Bromley, 30, 3014 Frontage Road No. 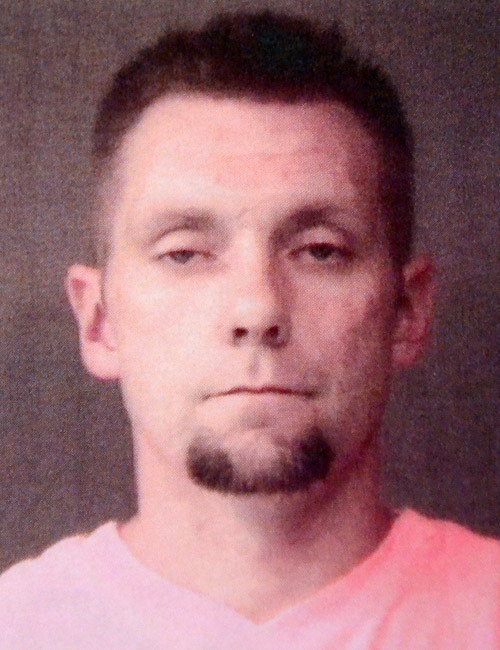 112, Warsaw, arrested for probation violation. No bond. 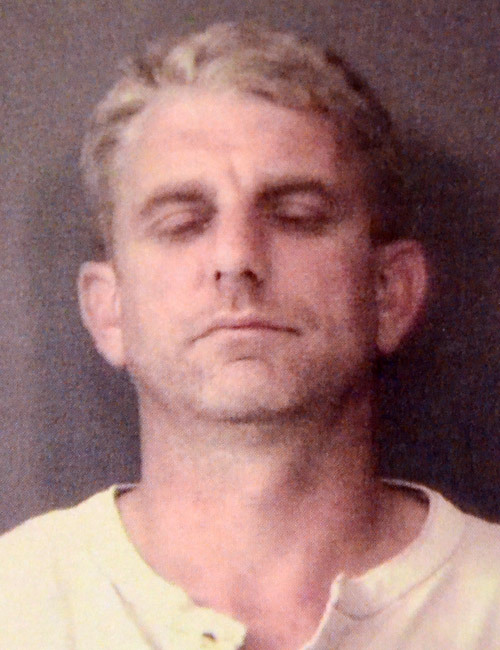 Sept. 24 — Jason Matthew Geiger, 41, 202 E. Railroad Street, No. 12, Hudson, arrested for failure to appear. Bond: $88 cash. 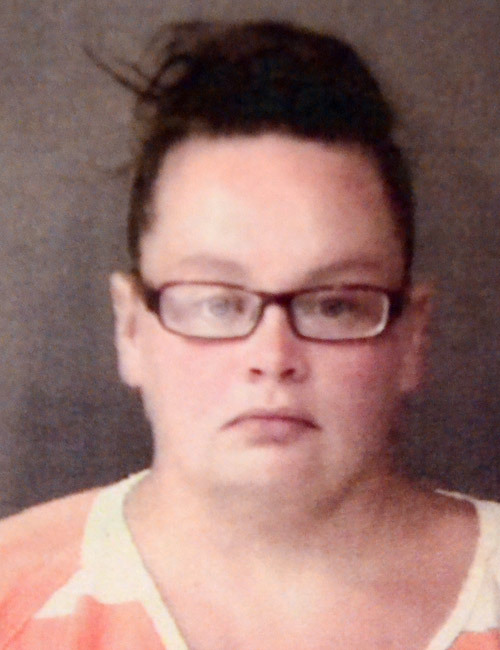 Sept. 24 — Samantha Michelle Taylor, 23, 310 N. Main St., Syracuse, arrested on a warrant from another agency and driving while suspended. Bond: $450 cash and hold for other agency. 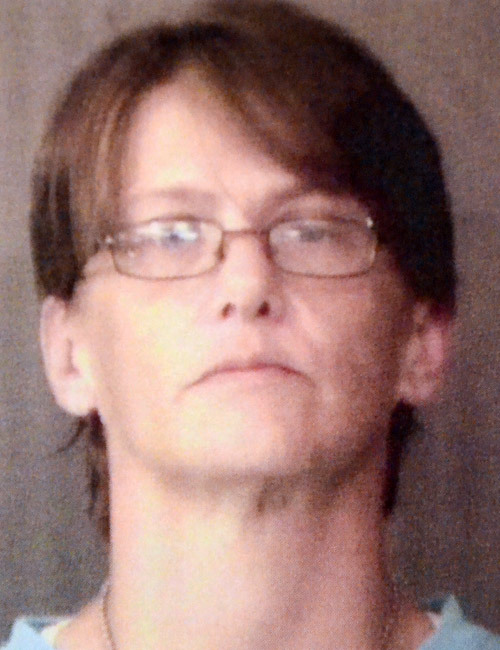 Sept. 23 — Jessica Dawn Konkle, 37, 1610 Maye St., Warsaw, arrested for disorderly conduct – noise, and probation violation. Bond: $2,283 surety and cash. 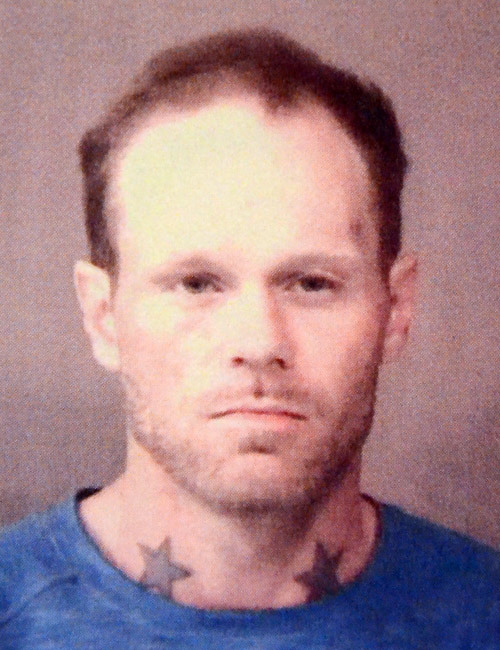 Sept. 23 — Randy Wayne Avery, 37, 2508 W. Side Drive, Warsaw, arrested on a body attachment warrant. 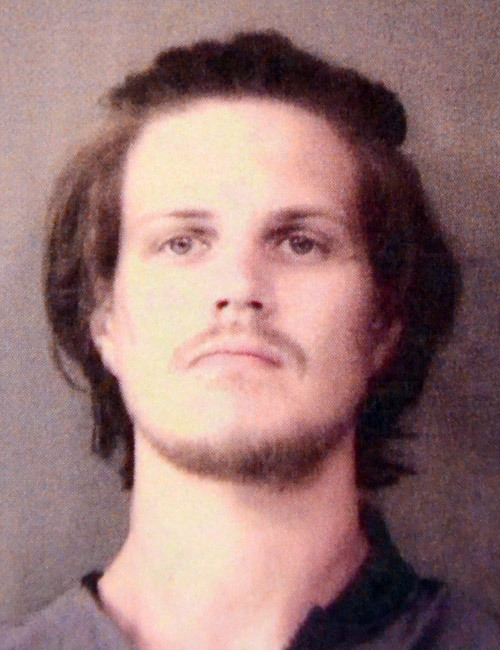 Bond: $3,377 cash. Sept. 23 — Tyler Adam Prestin, 26, 2441 W. 250S, No. 101, Warsaw, arrested for failure to stop after an accident. Bond: $450 cash. 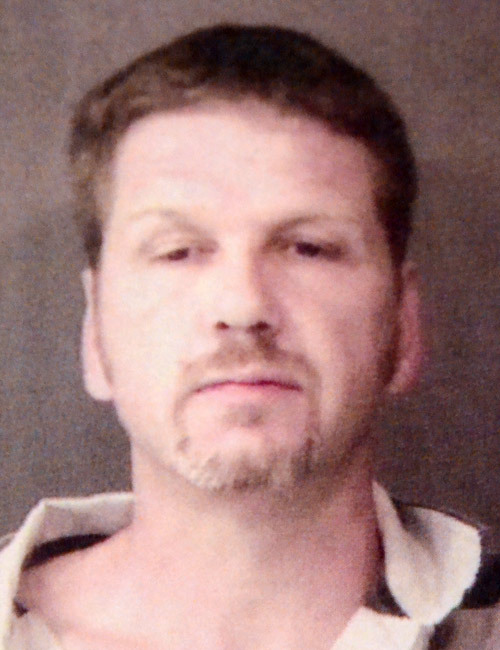 Sept. 23 — Shaun Michael Church, 40, 72297 CR 29, Syracuse, arrested for home detention violation. No bond. 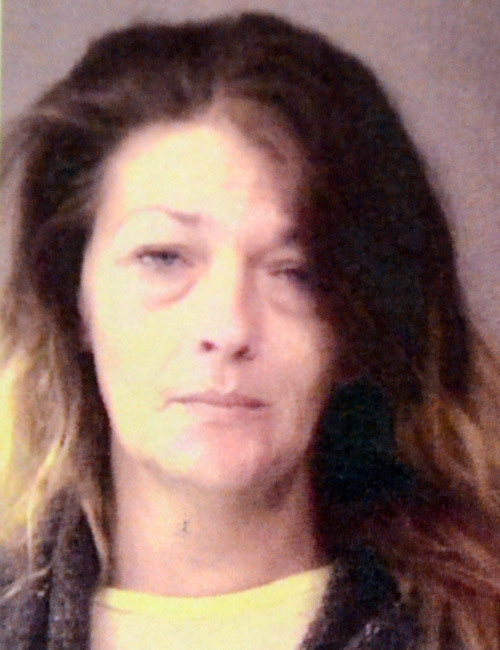 Sept. 23 — Tracy Gina Miller, 41, 1746 E. 700S, Claypool, arrested on a warrant from another agency and possession of paraphernalia. Bond: $600 cash and hold for other agency. 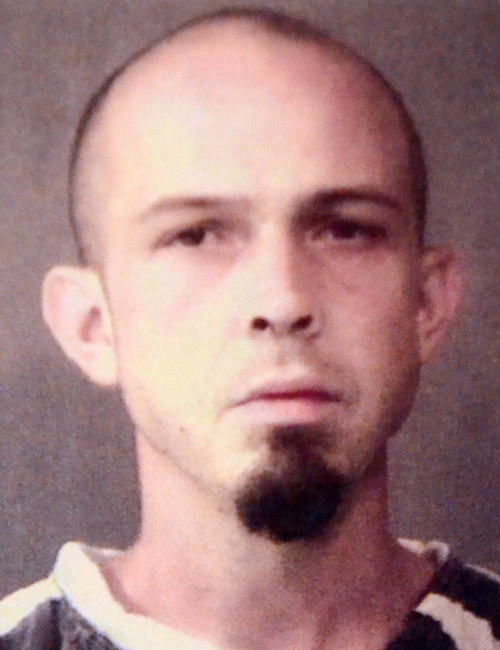 Sept. 23 — Michael Ray Ballowe, 38, 411 N. Dolan Drive, No. 2A, Syracuse, arrested for domestic battery. Bond: $1,000 cash.